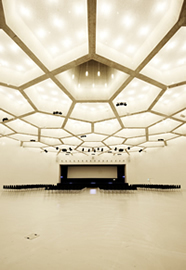 The latest extension has made the Davos Congress Centre one of the alp’s most modern congress venues. Up to 5,000 attendees can come together and benefit from the ideal infrastructure. 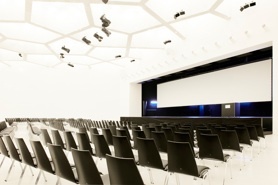 There are 34 high-tech rooms for 20 to 1,800 people. The Davos Congress department guarantees perfect organisation, while the catering service ensures a range of culinary delights. And you get all this under one roof. Please find more information on www.davoscongress.ch. 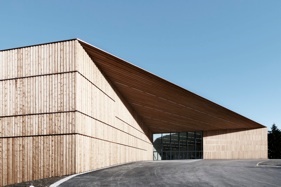 The Congress Centre Davos is located in the middle of Davos, between Davos Dorf and Davos Platz. The Main Entrance for WIRM and the parking lots can be reached from the Talstrasse.